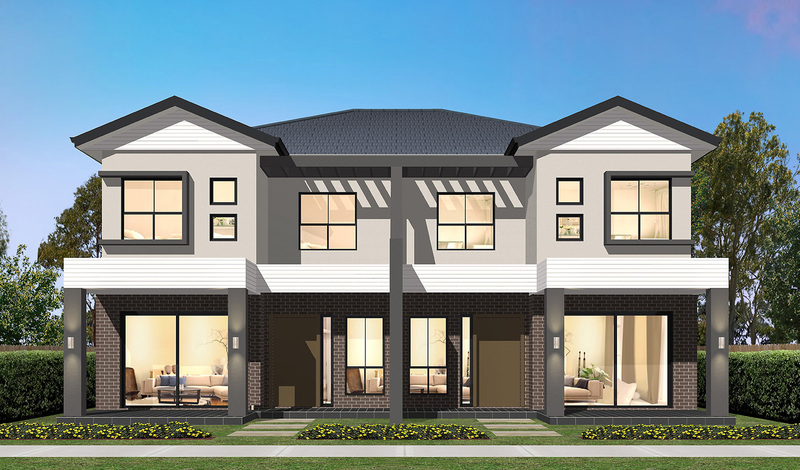 The Ponds project is yet another superbly located site being directly opposite the new Ponds High School and being within close proximity to the new The Ponds shopping centre. 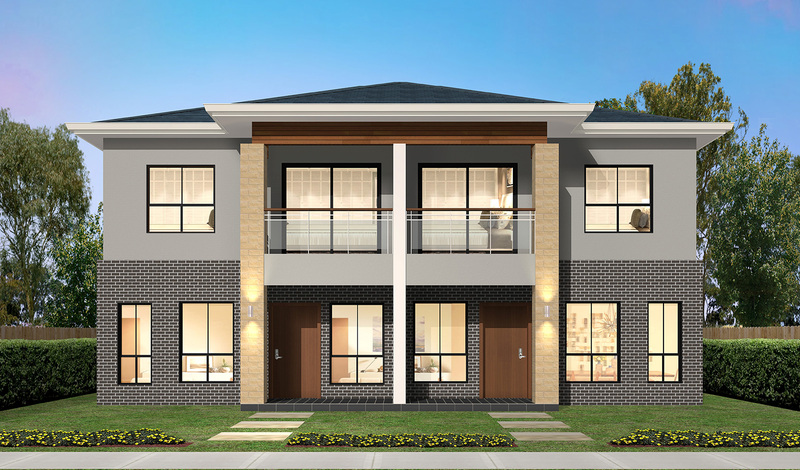 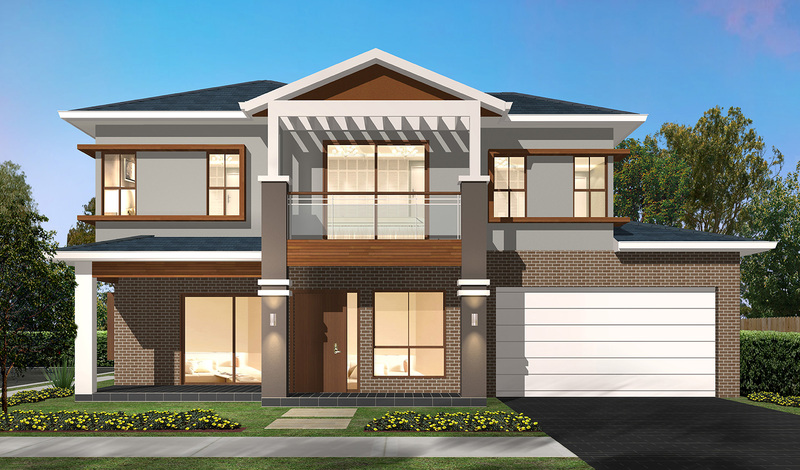 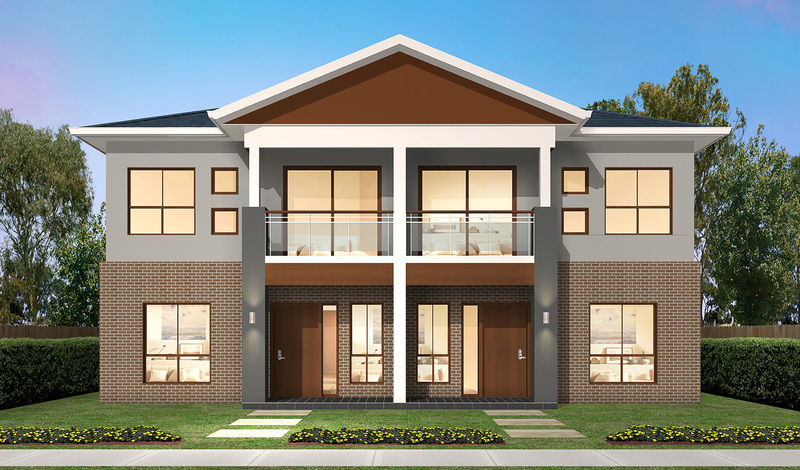 This project offers smart designs with excellent quality finishes, in one of the most sought after suburbs in the growing North West area of Sydney. 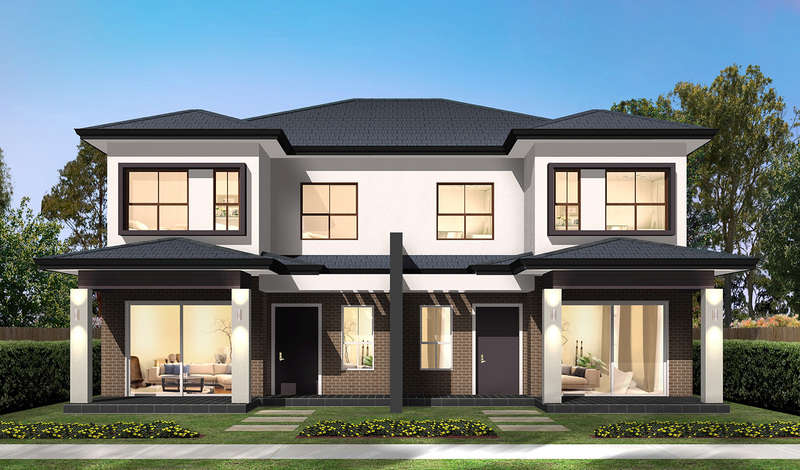 The project comprises 26 home and land packages which have received development approval from council and are being sold from our on-site sales centre now. 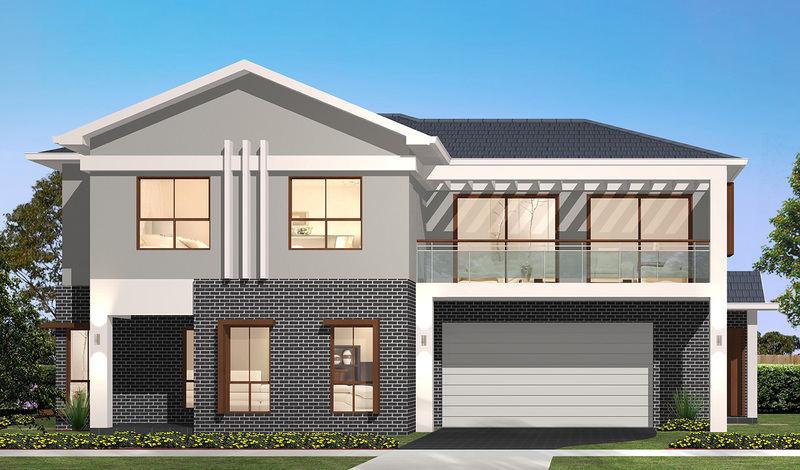 For more information contact 0488 020 556 or visit our website.